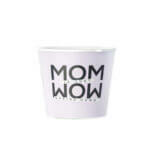 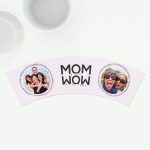 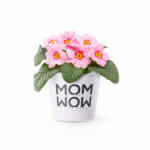 Back HomeGift ideasMother's Day Mom Wow! 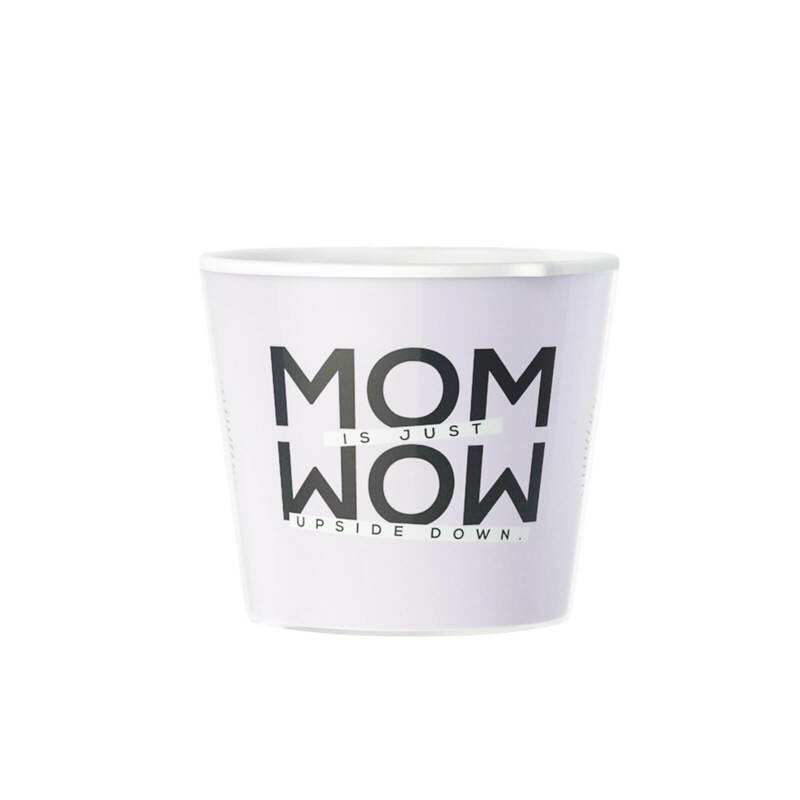 The Mom-Wow! 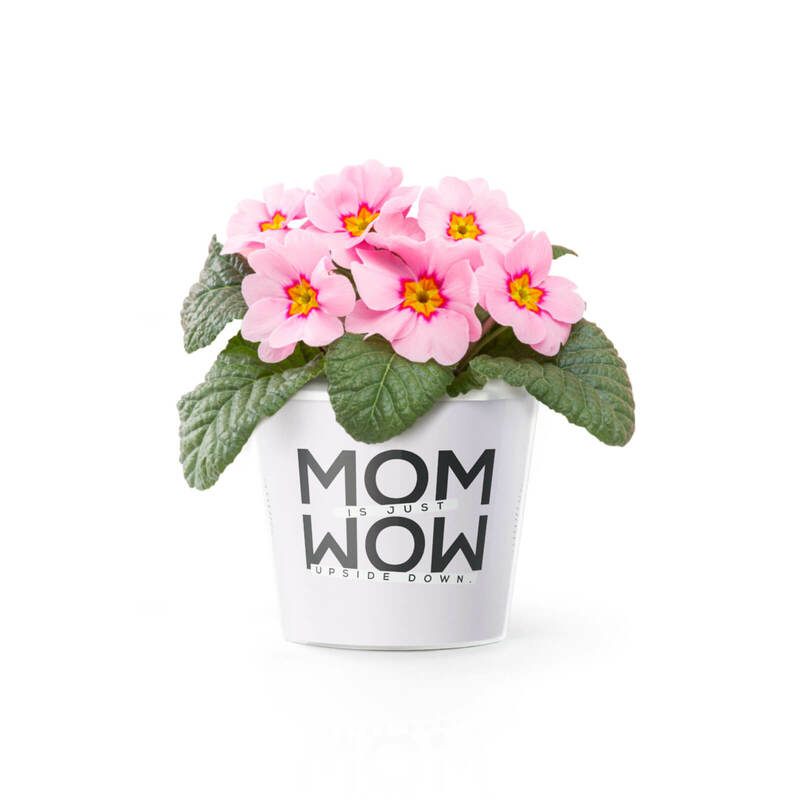 ✨Effect on a flower pot. 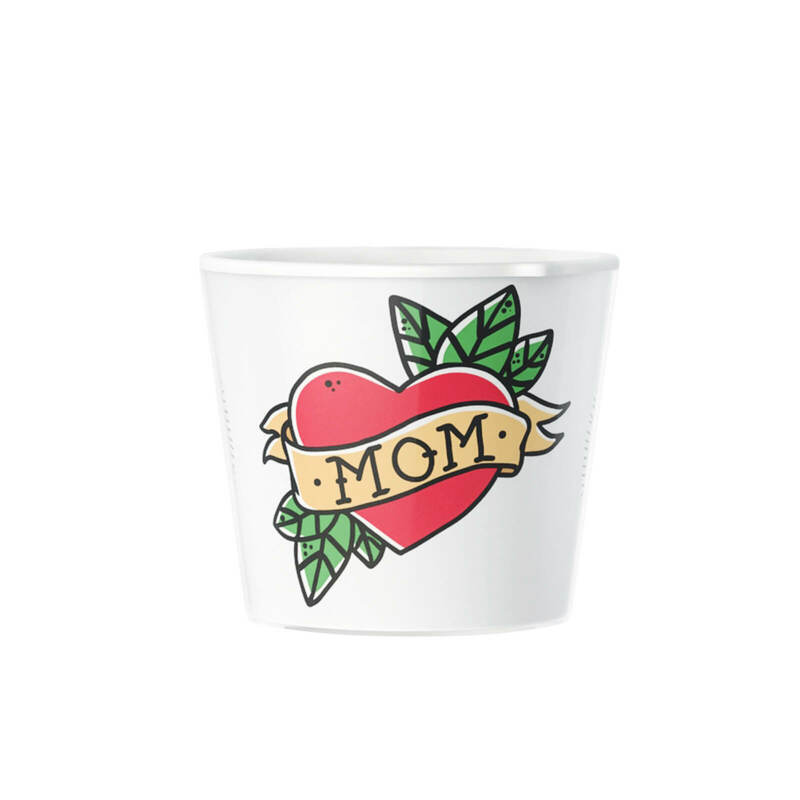 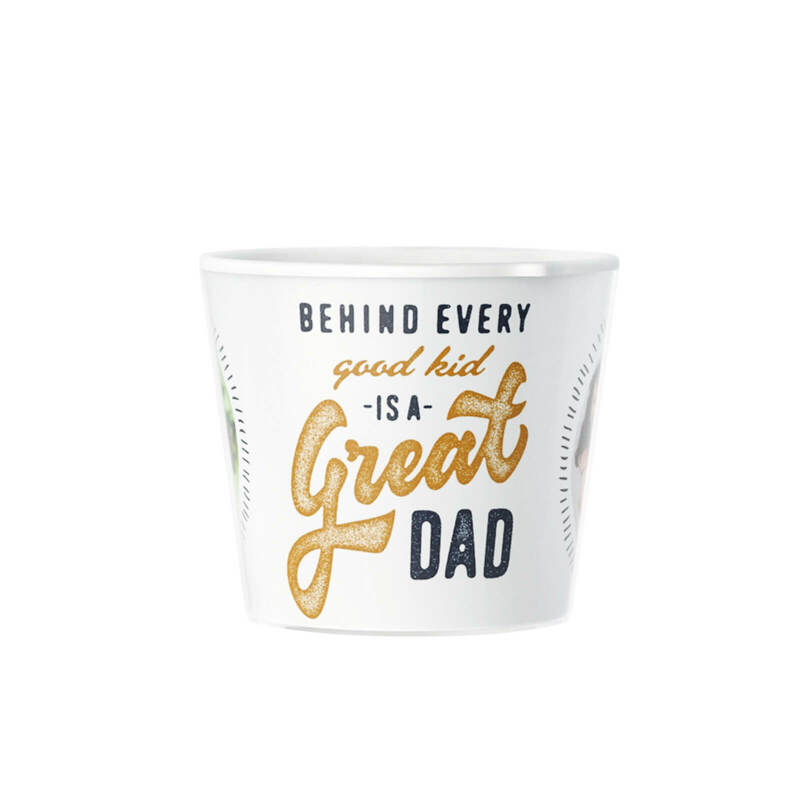 Congratulate your mother with this fun design. 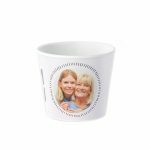 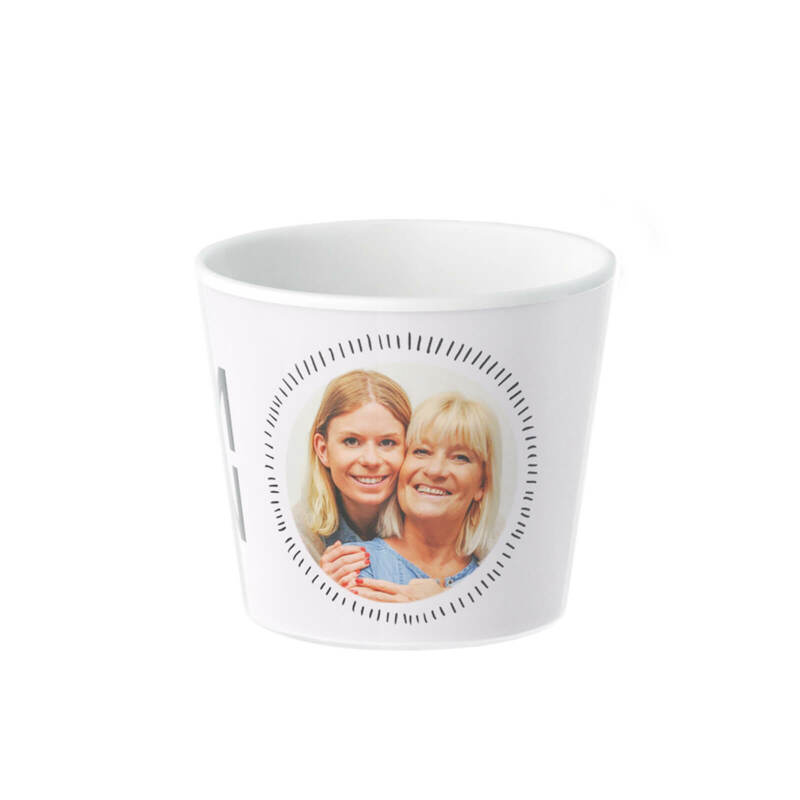 The flower pot can be personalised with two photos or a message!